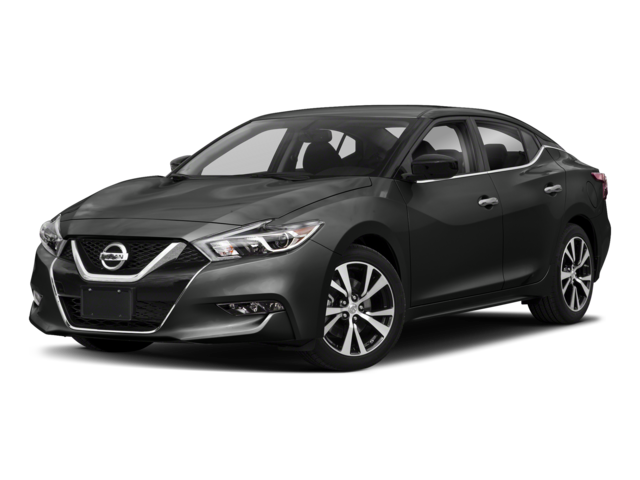 Finding a new car in Bartlett is as easy as comparing the 2019 Nissan Altima vs. 2019 Nissan Maxima. Both sedans have spacious interiors and impressive safety features, but they’re usually designed for different kinds of drivers. 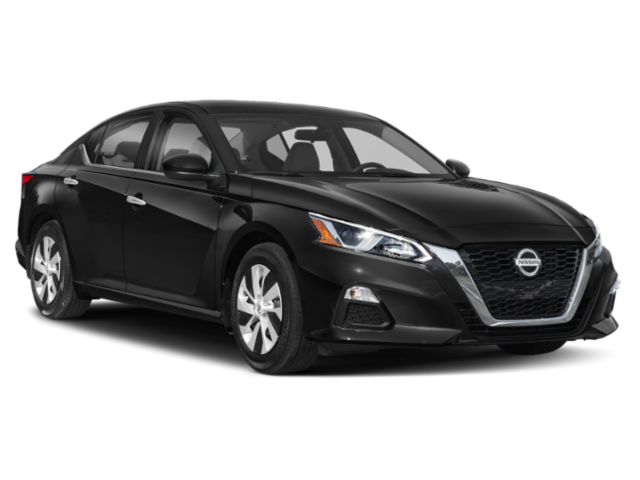 Perhaps the easiest difference to spot is in the price: the base 2019 Altima is $23,900 (MSRP) while the base 2019 Maxima is $33,950 (MSRP). While the Altima has quite a few options, the Maxima comes with its fair share of benefits. Compare the two below and see which new Nissan model is best for you and your Arlington commute. 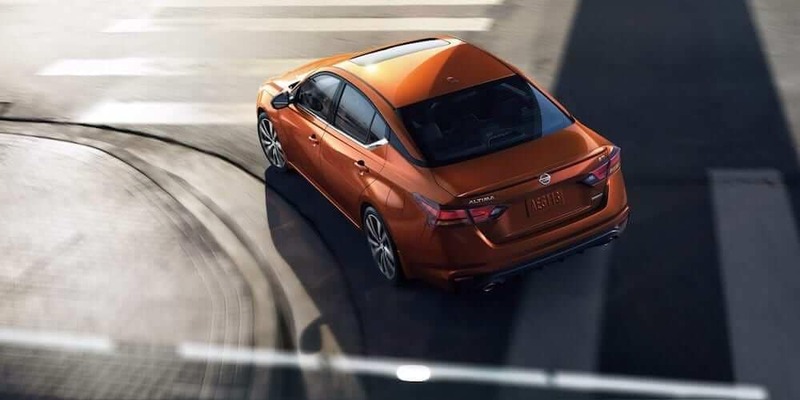 Nissan Altima: The Altima has SiriⓇ Eyes Free technology, dual zone climate control, NISSAN CONNECT, 9-speaker BOSEⓇ audio system, and a 6-way manual adjustable driver’s seat available. Nissan Maxima: Intelligent climate control, remote access, Apple CarPlay™ and Android Auto™ compatibility, and an 8-way power driver’s seat come standard on the Maxima. Nissan excels at safety, and the Altima and Maxima are no different. Driving on Arlington roads, your Nissan model, be it the Altima or Maxima, will keep you safe with features like intelligent forward collision warning, vehicle dynamic control with traction control system, automatic emergency braking, tire pressure monitoring, and the LATCH system for child safety seats. 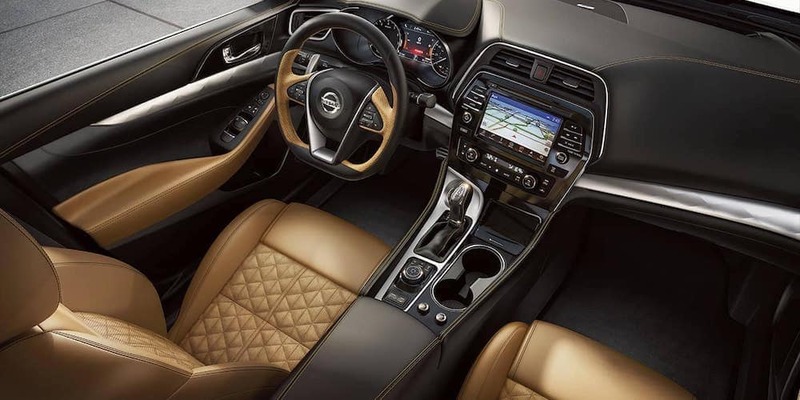 Discover the Nissan Altima interior or the Nissan Maxima performance firsthand at Wolfchase Nissan to decide which of these two sedans is right for you. Have any questions about the differences between these two sedans? Contact us to learn more about our models, about the color of transmission fluid, or schedule your test drive.